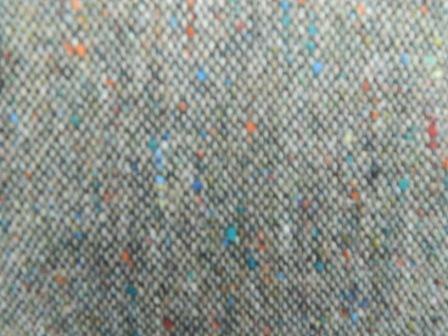 Green & taupe handwoven Donegal tweed with flecks of orange, green & blue. 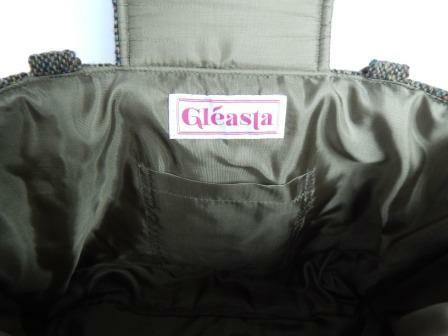 Sage green lining with inner pocket. 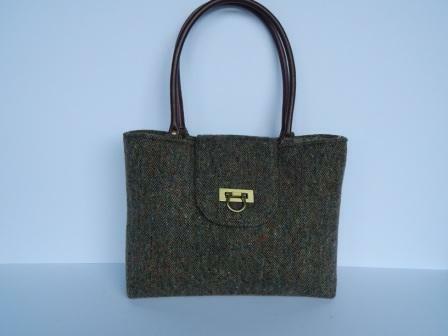 Brown leather handles. 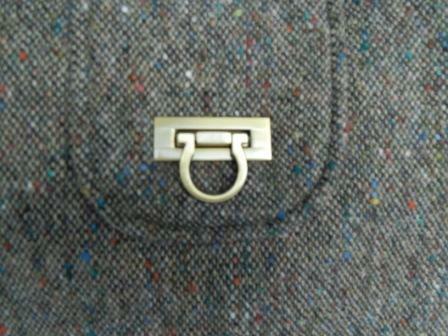 Flap closure with antique bronze buckle.